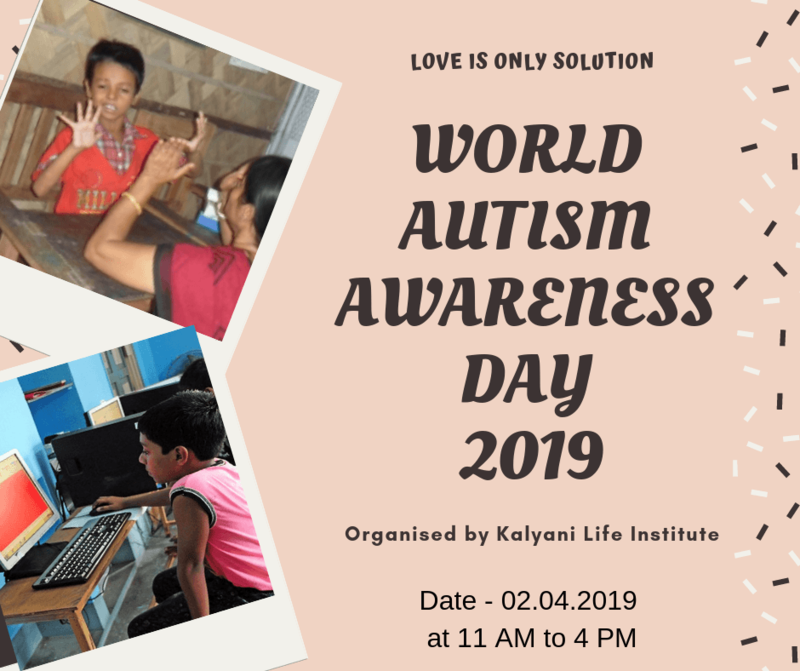 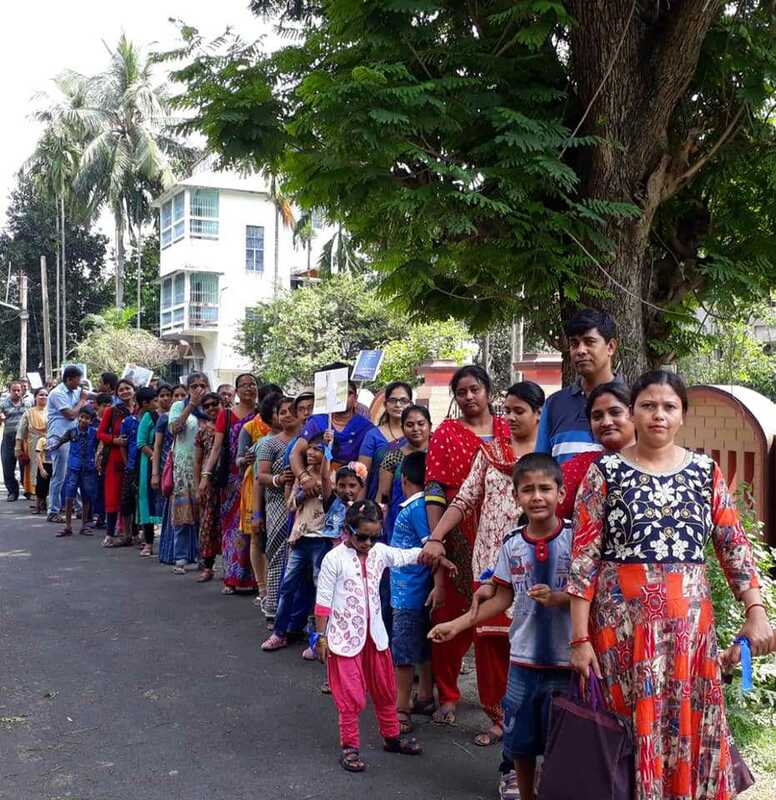 Kalyani Life Institute has organised a road show with persons with Autism Spectrum Disorder to observe World Autism Awareness Day, 2019. 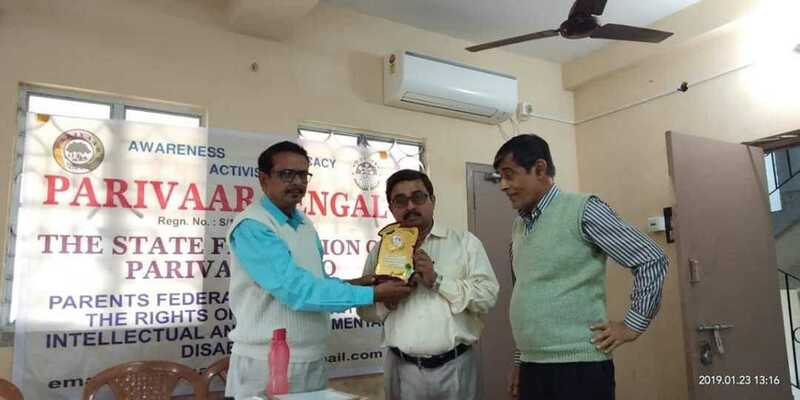 I do tender my thankful gesture to the Secretary, Parivaar Bengal for memento on felicitation for winning the Rita Peshawaria Award as Best Parents Organization (2018) from Parivaar NCPO. 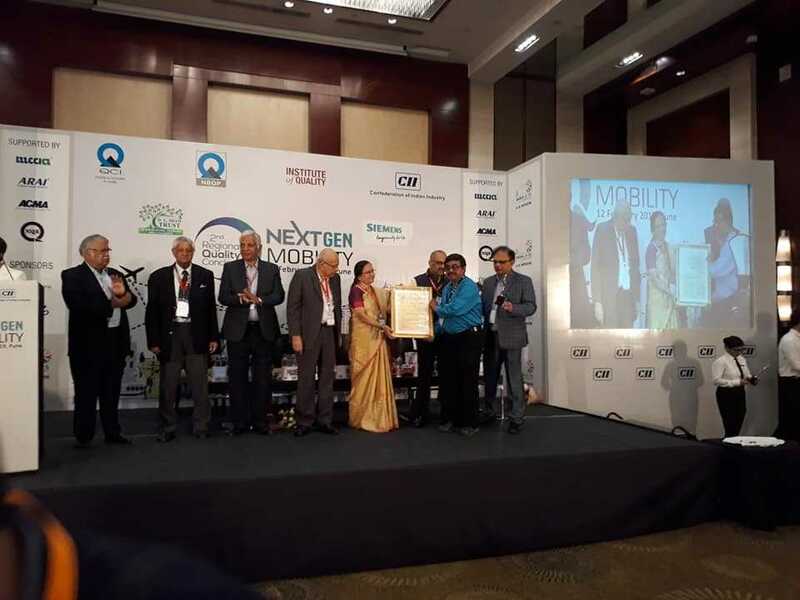 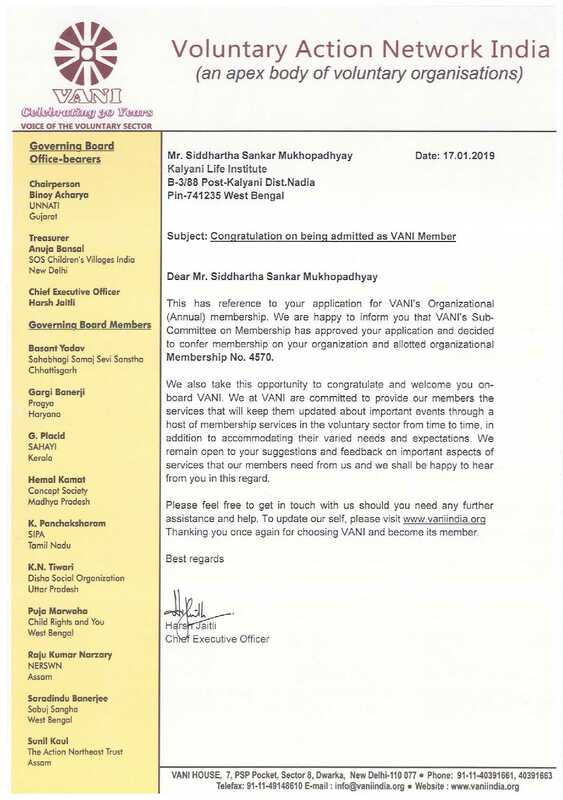 Voluntary Action Network India (VANI), an apex body of Voluntary Organisations has conferred organisational membership to us.